Apple Patents: Despite the fact that technology, such as smartphones, is a great thing, it can also lead to trouble from time to time. For example, there are a lot of people who have a hard time hanging onto their Apple Inc. (NASDAQ:AAPL) device. They don’t want to drop it on the ground, but for one reason or the next this is always happening. While there is nothing Apple can do to cure “butter finger syndrome,” the Cupertino based company is experimenting with a few other ideas. With a growing number of people–Apple Inc. (NASDAQ:AAPL) users included–are relying heavily on the use of smartphones and tablets, the amount of damage as a result of simple drops will continue to increase. While there is nothing wrong with using a cover that is meant to absorb some of the shock, this is not always something that works. 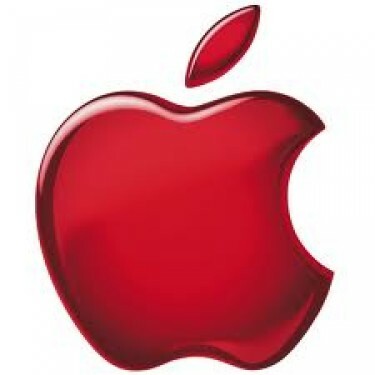 Apple Inc. (NASDAQ:AAPL) is hoping to change its design approach to help protect consumers who just can’t seem to hold onto their device. As you can see, this covers a variety of Apple Inc. (NASDAQ:AAPL) devices. The patent was first filed for on October 25, 2011. The inventors are listed as Anthony Montevirgen and Stephen Lynch.